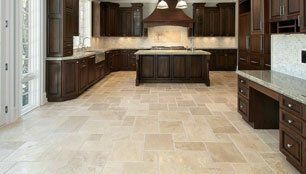 At Aesthetic Flooring Inc, we provide quality flooring solutions for Greeley, CO residents, who are ready to transform their floors into a work of art. Contact us today to start the process of choosing the best flooring for your space. FREE estimate.